Here is another insightful podcast by attorney Katherine Miller. 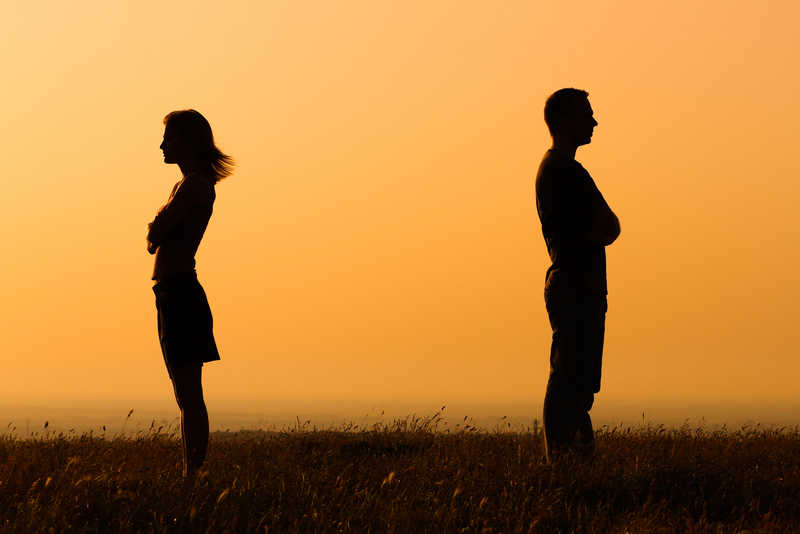 In this episode, Katherine interviews psychologist Janis Abrahms Spring about the specific challenges of moving forward after divorce when there has been infidelity. Janis explains the difference between acceptance and forgiveness. Janis is the author of After the Affair and How Can I Forgive You?